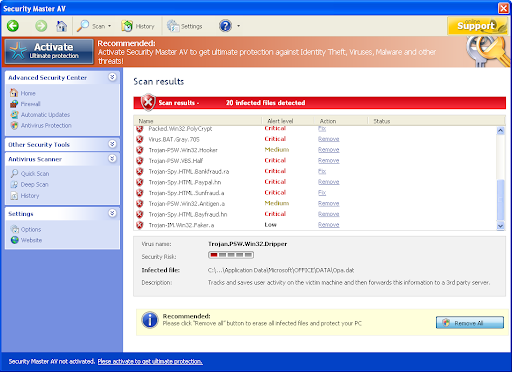 If your PC is infected with Security Master AV use MBAM to remove the infection. Win Antispyware Center is a fake Antivirus. 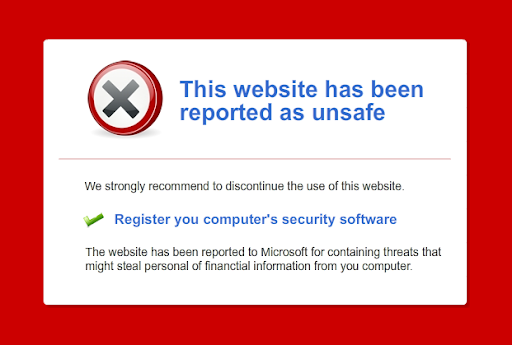 It displays fake alerts to scare users. If your system is infected with Win Antispyware Center follow the BleepingComputer removal guide and use MBAM to remove the infection. XJR Antivirus is a fake Antivirus. It is a clone of AKM Antivirus 2010 Pro, Your PC Protector. If your PC is infected with XJR Antivirus use MBAM to remove the infection. Live Security Suite is a fake security application. This fake antivirus displays messages to scare users. It replaces Live Entreprise Suite. If your system is infected with Live Security Suite follow the BleepingComputer removal guide and use MBAM to remove the infection. This (russian) rogue looks like Microsoft Security Essentials GUI. It detect a fake infection and ask for a SMS registration to clean the system. Data Protection is a fake security application. 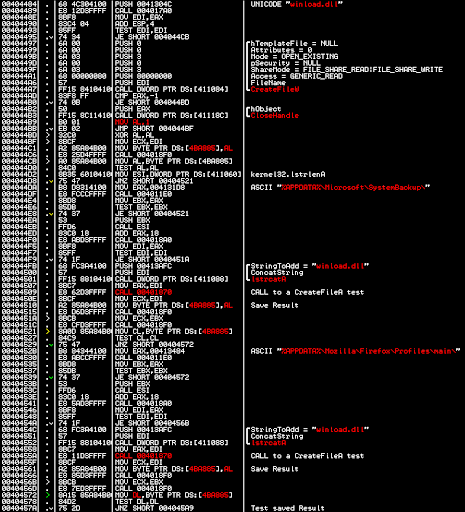 This rogue prevents legit softwares execution, displays fake alerts and warning messages. Data Protection also detects non existent infections to scare users. It is from the CoreGuard family (Digital Protection, Your Protection, User Protection, Dr. Guard, Paladin Antivirus clone). If your PC is infected with Data Protection use MBAM to remove the infection. 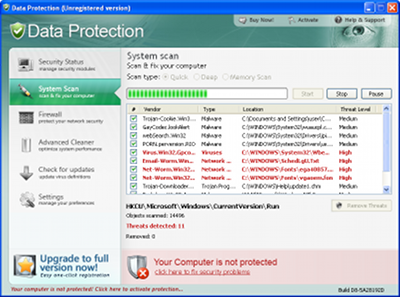 AKM Antivirus 2010 Pro is a fake Antivirus. This software prevents legit softwares execution and displays fake alerts. AKM Antivirus 2010 Pro is a clone of Your PC Protector. 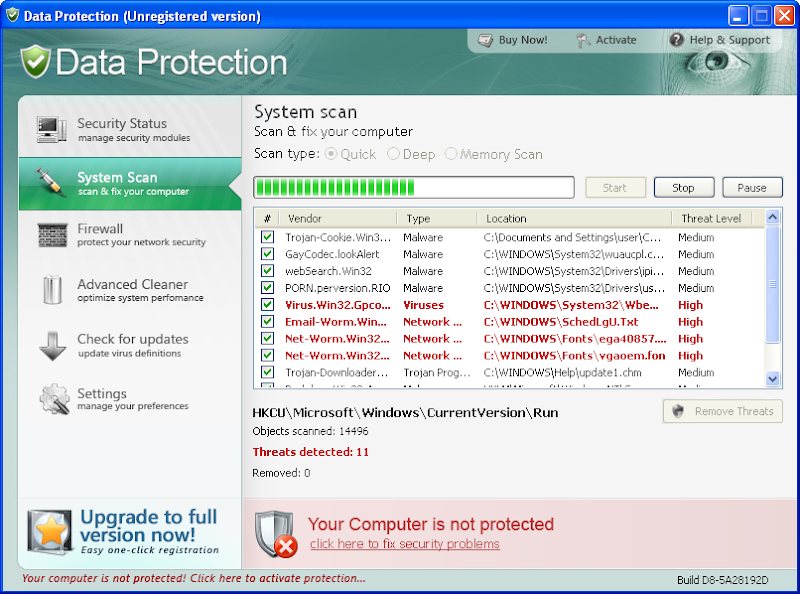 If your PC is infected with AKM Antivirus 2010 Pro use MBAM to remove the infection. 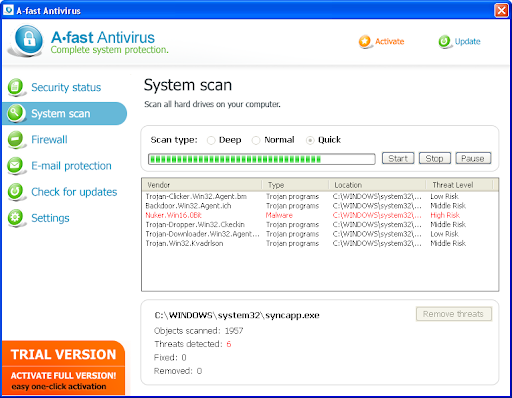 A-Fast Antivirus is a fake Antivirus. This rogue prevents legit softwares execution, displays fake alerts and warning messages. A-Fast Antivirus also detects non existent infections to scare users. If your PC is infected with A-Fast Antivirus use MBAM to remove the infection. If your PC is infected with Defence Lab use MBAM to remove the infection.